Part school, part camp, and part festival, the Young Musicians Program (YMP) convenes each summer for five weeks in the beautiful Monadnock region in Dublin, New Hampshire. Through rigorous and innovative daily instruction, students hone their musical and creative skills within a supportive community of like-minded peers and mentors, with a goal of improvising and composing original works. All participants at the Creative Musicians Retreat (CMR) take classes, sing in chorus, attend improvisation workshops, hear concerts, and participate in Composers Forums. Courses include the Walden School Musicianship Course, seminars on Contemporary Topics, and courses in electronic music. Our Composer-In-Residence is on campus all week, moderating three Composers Forums, conducting master classes, and giving private composition lessons. In 2018, the Mivos Quartet returned as our Ensemble-in-Residence. 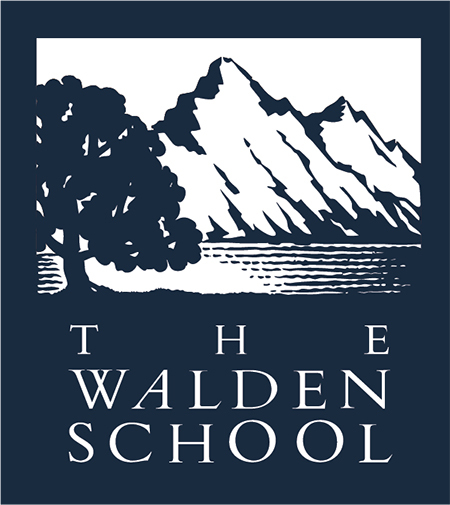 From a kid's first inspirations at the piano to a composer's honed instinct, students of all kinds come to Walden (and return) to immerse themselves in a fun summer of quality mentorship, musical exploration, and lifelong artistic community. Recent visiting artists: Marcos Balter, ICE, Mivos Quartet, Splinter Reeds, Christopher Theofanidis.